I’m pretty sure I am all Christmas’d out. As I sit here on my couch on a rainy 60 degree Sunday, some of my friends are celebrating their fourth and fifth family holiday today. Heck, some of them have had more than eight holiday celebrations in the course of the last month. Don’t get me wrong, I love Christmas as much as the next person… probably more than some in fact. I love the secrets, the smells, the sights… even the sappy Christmas specials where the evil shopkeeper realizes there is more to the season than commercialism and peace returns to Happyville and little Timmy gets his dog back. Yeah, I know, I’m a bit sentimental, but life can’t be all sarcasm, moonshine and zombies now, can it? So, after countless batches of Christmas candy, a seemingly endless stream of holiday engagements and a month-long marathon of shopping or making gifts, I think I’m done for a while. How can I tell? 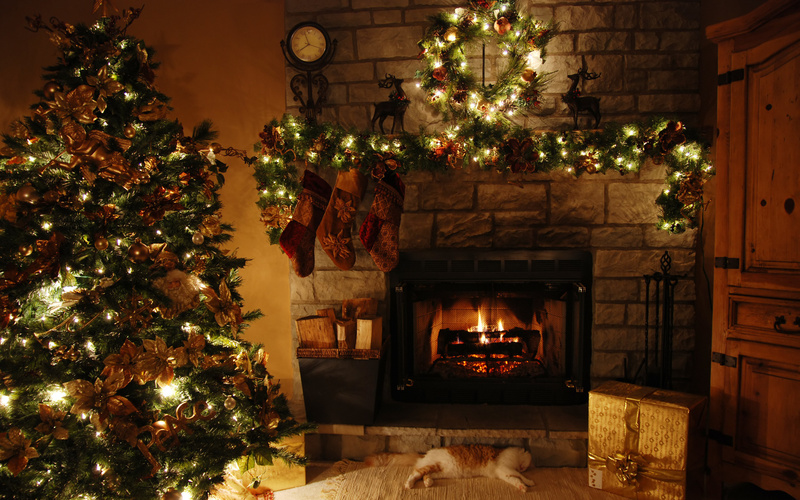 The signs are all around us… Here’s the top 8 ways to tell you’re done with Christmas. 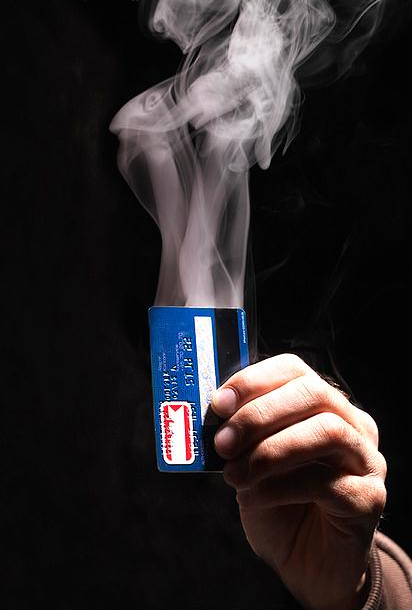 Your credit card is no longer smoldering and your mailbox is busting at the seams with with bills. The desire for rich foods like turkey with all the fixings, crown roast of pork and prime rib has been replaced by an urgent need for salad, soup and sandwiches or a plain baked potato. No one in the house wants to eat any of the goodies you’ve painstakingly made over the past month. Christmas cookies and peanut butter fudge go uneaten, while jelly beans and Doritos disappear by the handful. The sight of Christmas trees and the not-so-green-anymore greenery around the house brings less feelings of nostalgia and holiday spirit and more thoughts of kindling and the growing concern over how long into Spring you’ll still be sweeping up pine needles. The long list of holiday engagements has been replaced by long afternoon naps and curling up with a good book for hours on end. As temperatures here in South Carolina reach up into the 50s, planning holiday travel schedules is replaced with an urgent desire to plant a garden. So, let’s take a few minutes and say goodbye to 2014’s holiday season. It’s been one to put in the record books… well, the keepsake books anyway, if indeed we keep any of those. And remember, there’s just 363 shopping days left to find the perfect gifts for Christmas 2015.